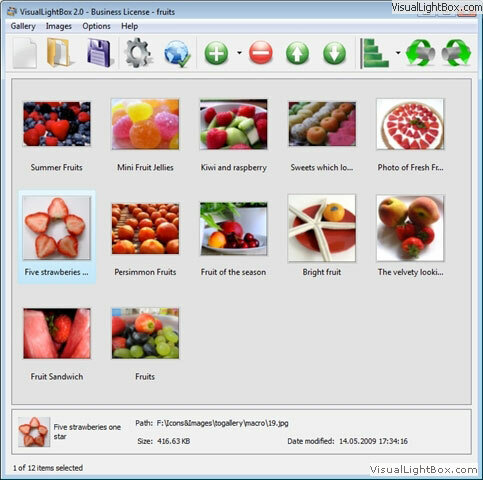 Just drag&drop your photos into VisualLightBox program window, press "Publish" and your own web photo gallery with beautiful LightBox effects will open in your browser immediately! 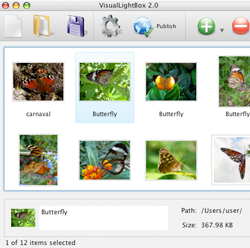 The sample above is an in-page usage demo of Lightbox. 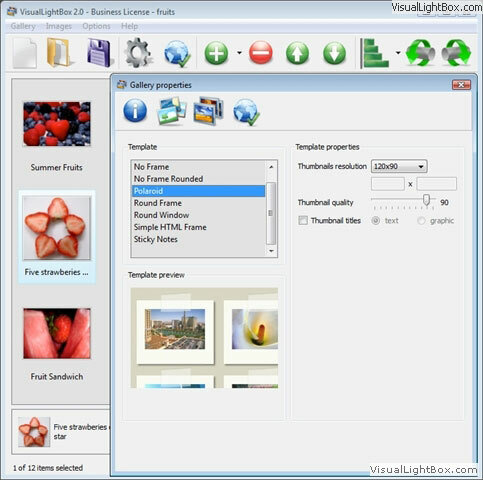 The photo gallery created with VisualLightbox application is placed inside the html page. 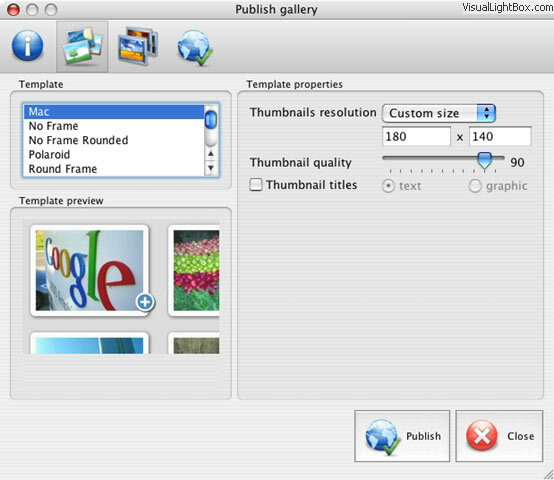 You can also check the full-page demo web gallery. 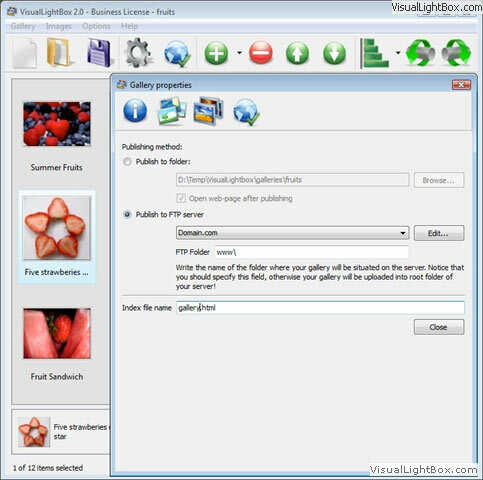 This example takes whole browser area to show the lightbox gallery.album on web siteThe example above is an in-page usage demo of Lightbox script. 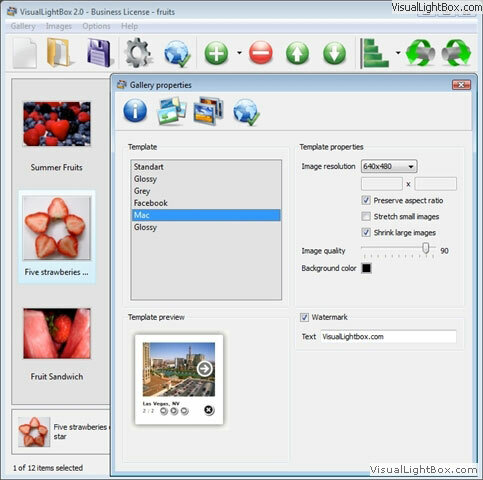 The lightbox gallery created with VisualLightbox application is placed inside the page layout. 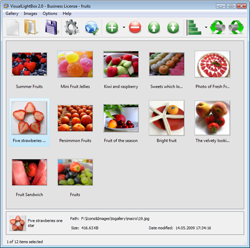 You can also check the full-page demo gallery. 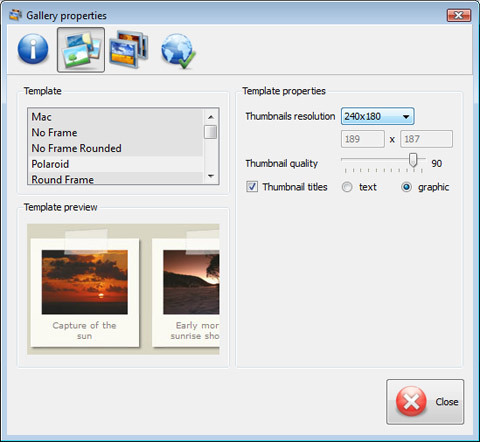 This example takes whole browser area to show the website gallery. 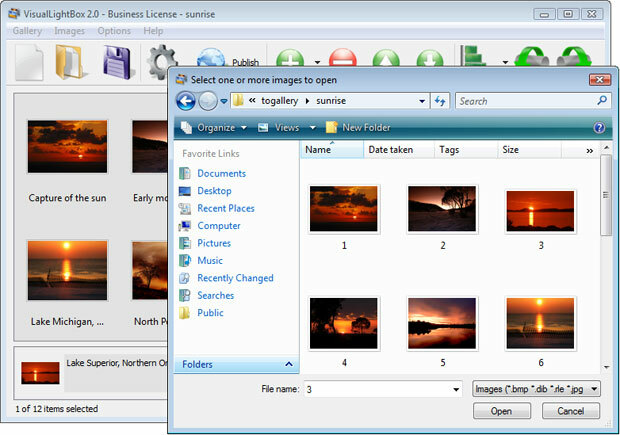 From the Images menu, select Add images... Browse to the location of the folder you'd like to add and select the images. 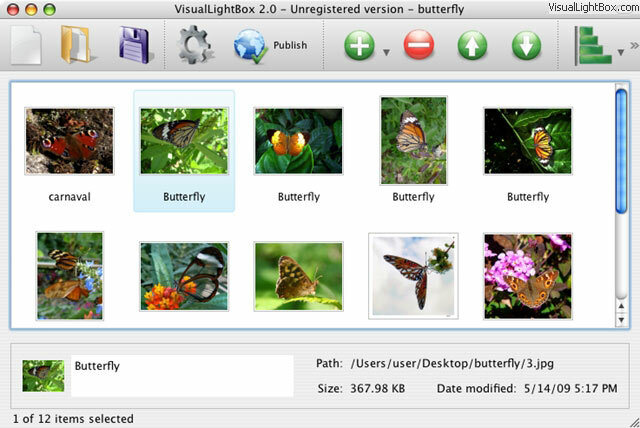 VisualLightBox will now include that folder. 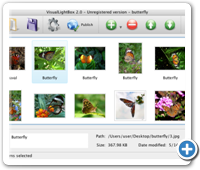 Or you can move the images (folder) to the VisualLightBox software window. 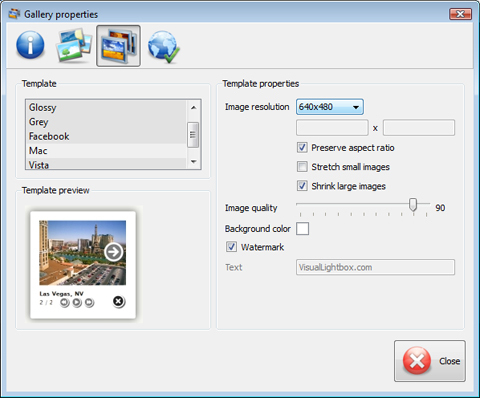 The image is copied to your pictures folder and automatically added to your website image album. 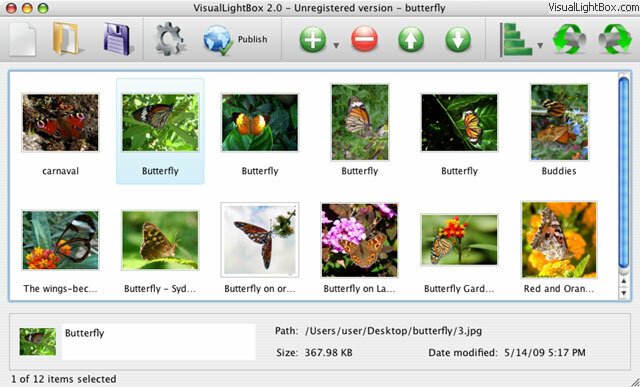 * I find Visual LightBox (and lightbox2) a great tool and was about to proceed in its purchase. 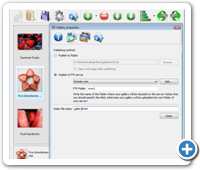 * I am thrilled with what this tool can do for me thanks for all the hard work that must have gone into it.